Wigan Athletic and The Brick partner for the second successive year	"
We are delighted to reveal that The Brick have teamed up with Wigan Athletic for a second season. Following a selection process, we will once again work closely with Latics throughout the 2018/19 season. This year our aim is to raise an incredible £100,000 to buy the Brick Works facility, on Hodson Street, near the town centre, which will secure The Brick’s long-term future. Latics fans will be able to donate food and toiletries to The Brick’s collection points on home match days this season including this Friday’s match against Bristol City, where The Brick volunteers will be outside the South East corner of the stadium, as well as bucket collecting around the ground. Latics set to become involved in several campaigns with The Brick, over the next 12 months to help with the goal, to raise £100,000. The Brick Works offers training to increase the employment opportunities for people who are unemployed for a variety of reasons, which may include homelessness, those who have been released from prison, people with mental health, low employability skills or the longer-term unemployed. 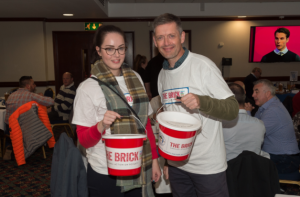 Ged Bretherton, Business Director for The Brick, said: “On behalf of our charity I’d like to thank Wigan Athletic for trusting and supporting us for another 12 months to enable us to build the charity up brick by brick, but importantly to secure our long-term future by making the Brick Works our forever home. 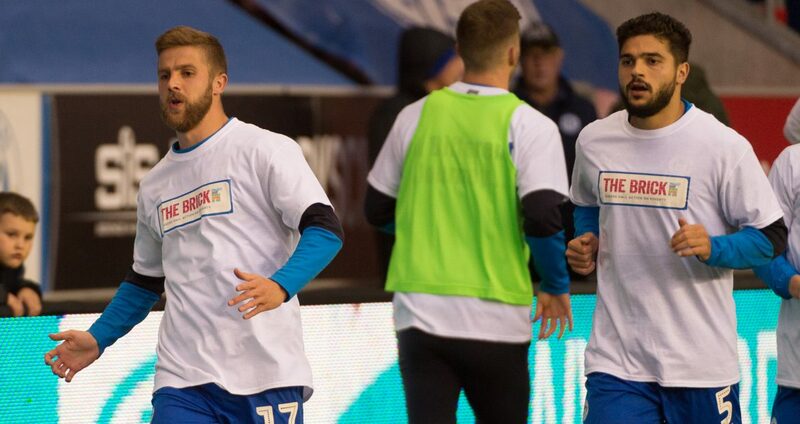 Help us towards meeting our goal by donating food and toiletries at Latics home match days, this season.